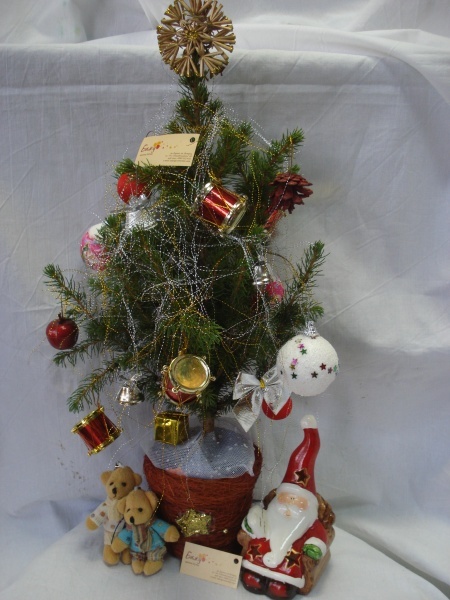 Live Christmas tree in a pot dressed Christmas attire and below Santa Claus will read the small Bears fairy tale. After the holidays you can plant a tree and enjoy it many holidays. The price includes additional packaging suitable for the holiday.